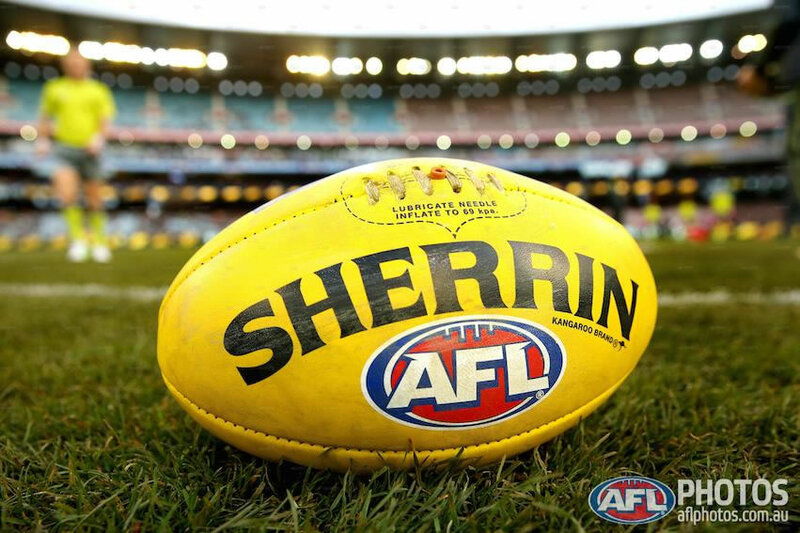 In the lead up to the Australian Football League Grand Final on Saturday 28th September 2019 (TBC), catch all the footy fever during AFL Grand Final Week. Be a part of all the Toyota AFL Grand Final action during Grand Final week. Fans in Melbourne for Grand Final Week looking for things to do..
--> Eureka Skydeck - Views from Melbourne's tallest building. --> Crown Casino - Great place to eat, drink and play. --> Melbourne Star Observation Wheel - Bird's eye view of Melbourne. --> National Sports Museum - A must for all sports fans.